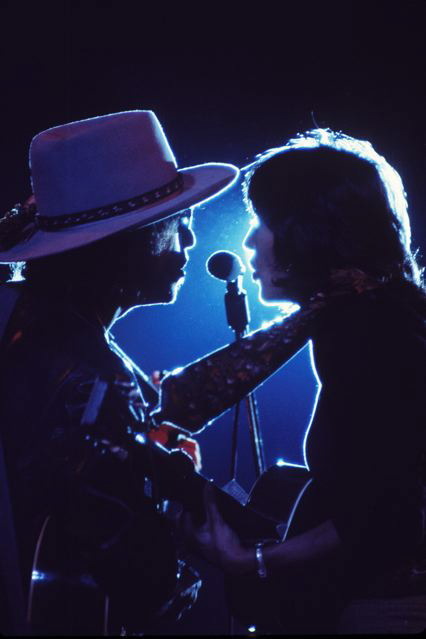 The 2cd set documents the Rolling Thunder Revue, led by Bob Dylan prior to the release of the album Desire. 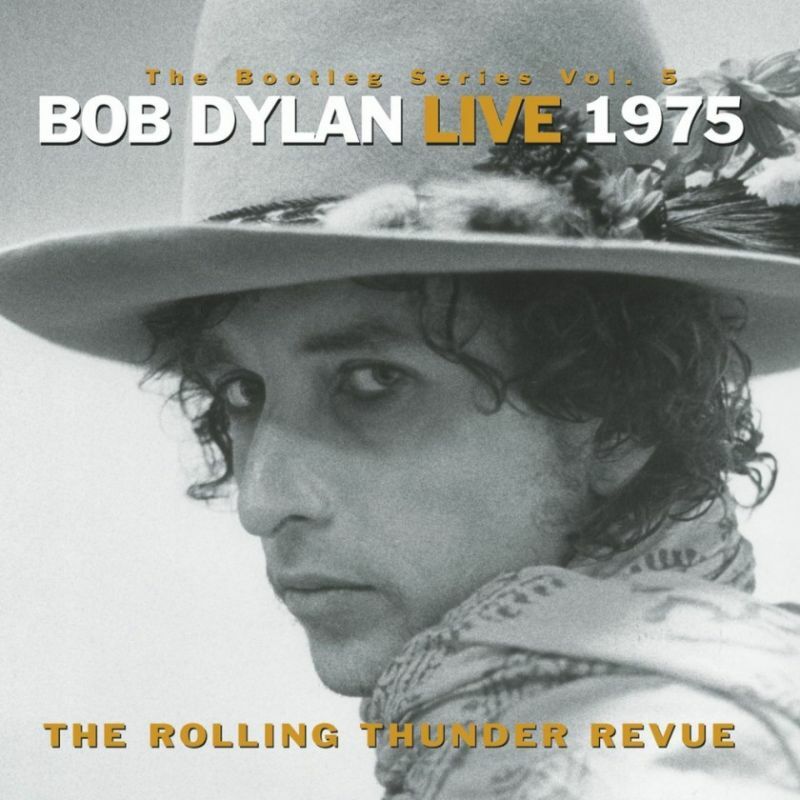 Until the release of this album, the only official live documentation of the Rolling Thunder Revue was Hard Rain, recorded during the second leg of the revue. The record set got a warm reception from critics and fans, though some lamented that it does not document, or emulate, a typical complete show from the tour. 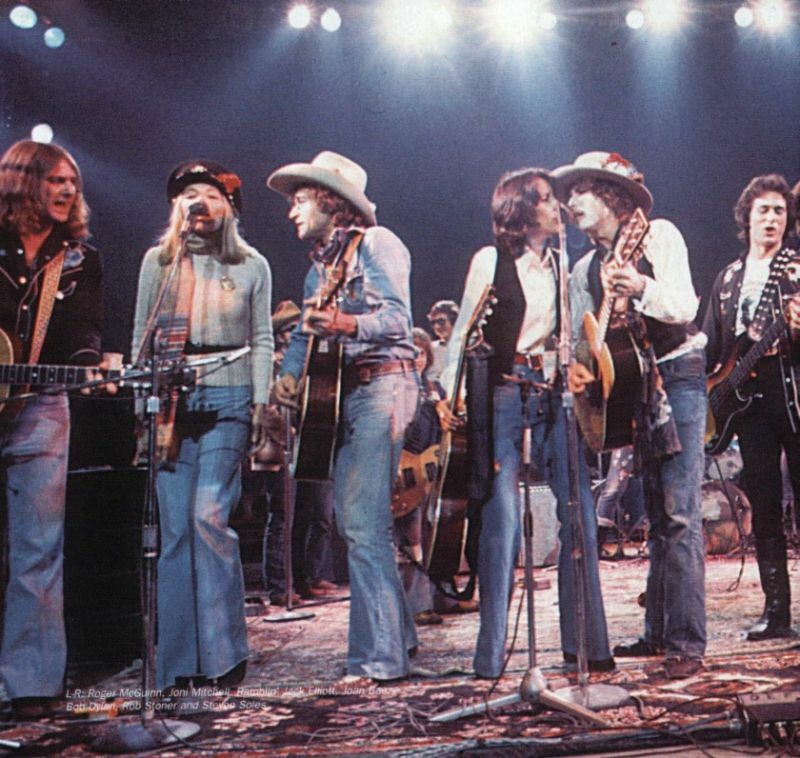 All the songs were written by Bob Dylan, except where noted. All songs recorded live in concert, the venues noted. 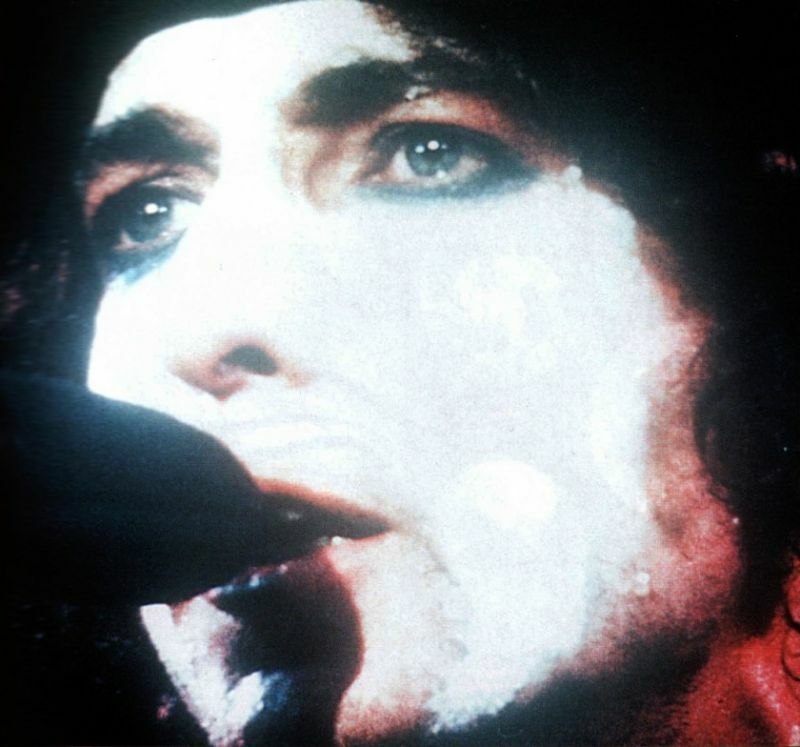 “…there’s a charge in both Dylan’s voice and the band’s performance that is undeniable. “The Lonesome Death of Hattie Carroll,” a veritable folk relic of Dylan’s, get country-funked up. Wide canvas epics like “Romance In Durango” and “Isis” are given jittery, frenetic readings, with Scarlet Rivera’s pseudo-gypsy fiddle exploding on the latter’s chorus. And the acoustic numbers like “Tangled Up In Blue” attain a level of quiet, simmering energy to rival him at his sixties best. Thanks for sharing. Not that I am great fan of your performances. I really like your voice. Roll on, John! Sorry, the typo. NOTE that I am a great fan of your performances. I am so sorry for that mistyping. GREAT FAN. And I really like your voice. Jurek, your comment is most gracious , many thanks from an old troubadour who still loves to sing.